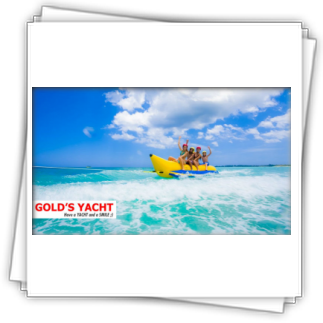 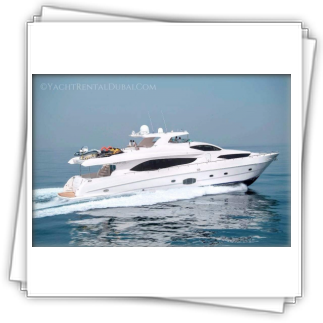 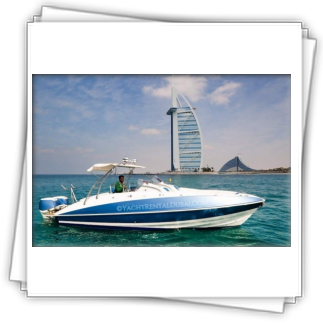 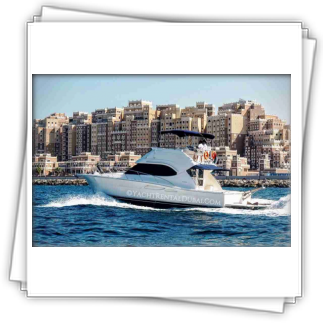 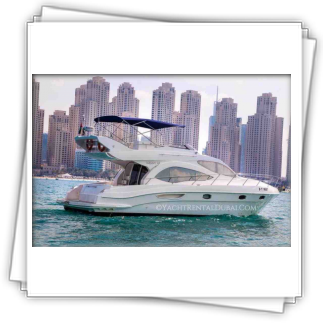 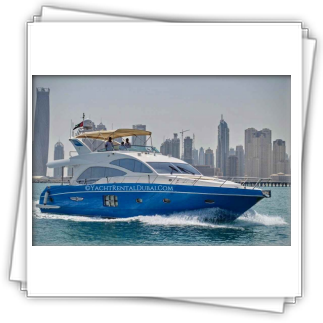 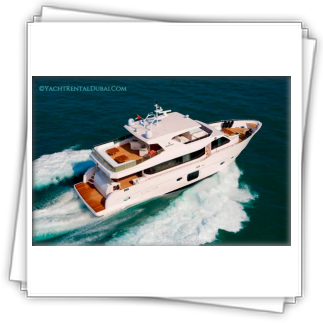 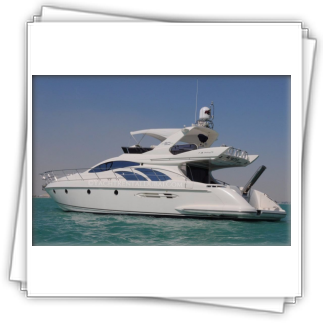 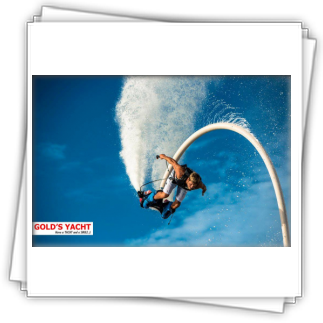 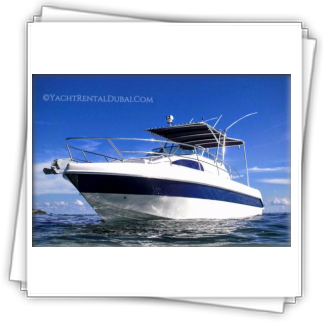 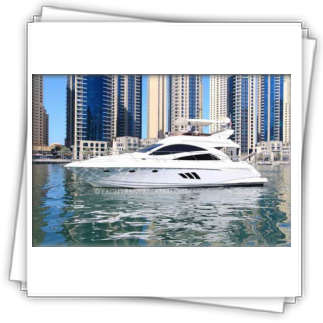 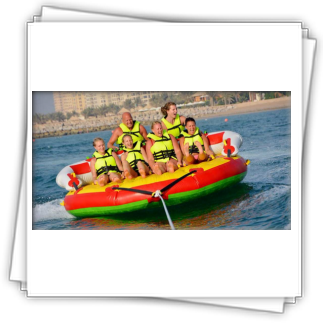 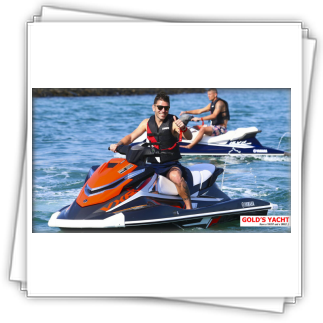 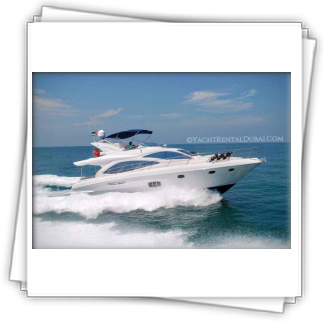 Hire boat 27 ft for the sightseeing tour around Palm Jumeirah, Dubai Marina, Burj Al Arab. 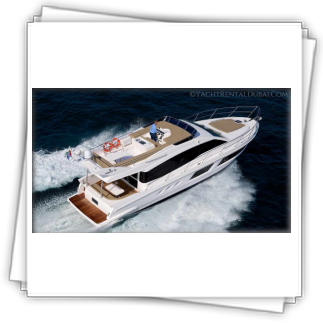 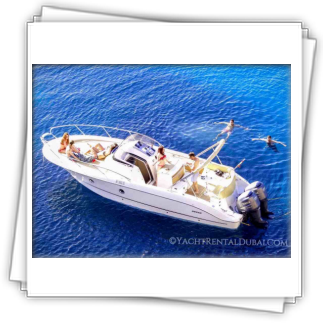 The very image of youth, elegant and refined, the new boat 27 ft. bends all the rules of the game. 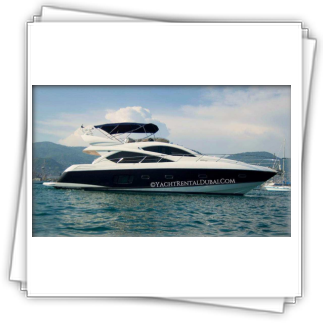 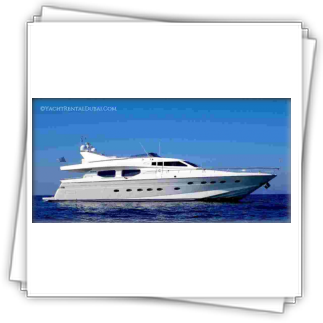 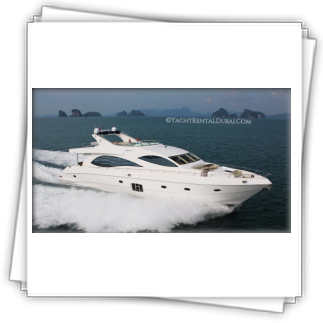 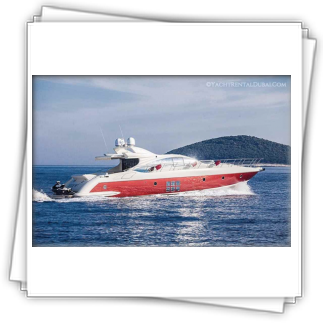 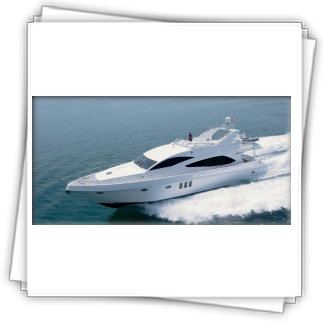 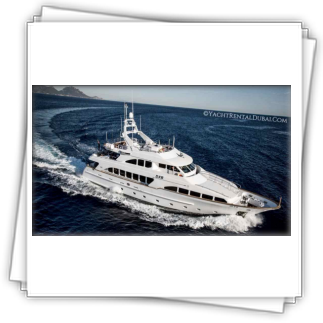 This open 7.8m model with a square nose and curvaceous fins resembles an elegant shark.